I’ve reached the grand age of 33 and have never been to Wales! So last week we spent 4 nights in Pembrokeshire just outside Narberth in a log cabin that we booked through Hoseasons. 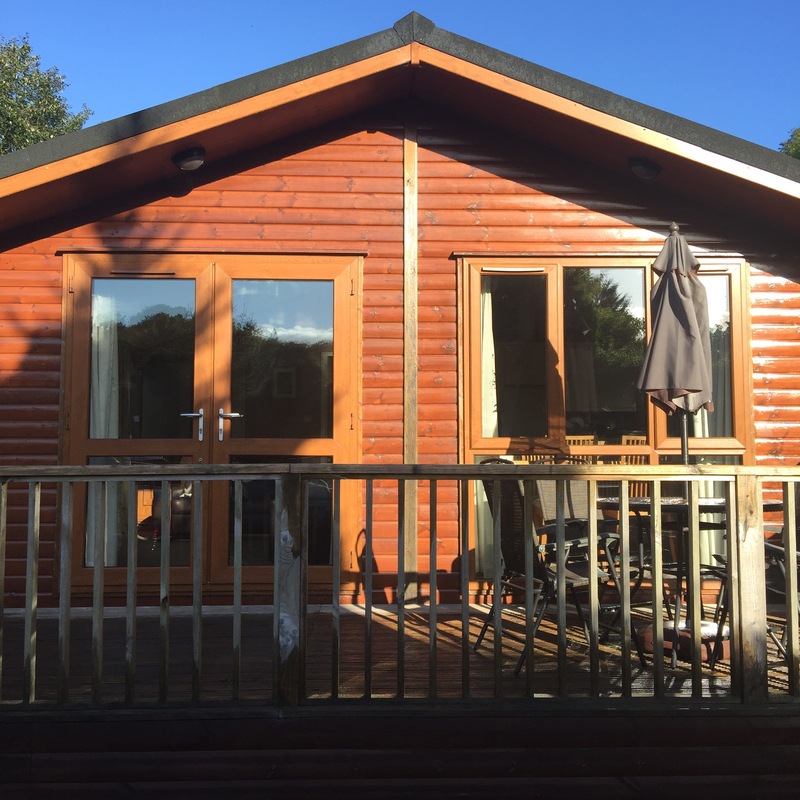 We’ve booked holidays in log cabins before with Hoseasons when we have stayed in Scotland. 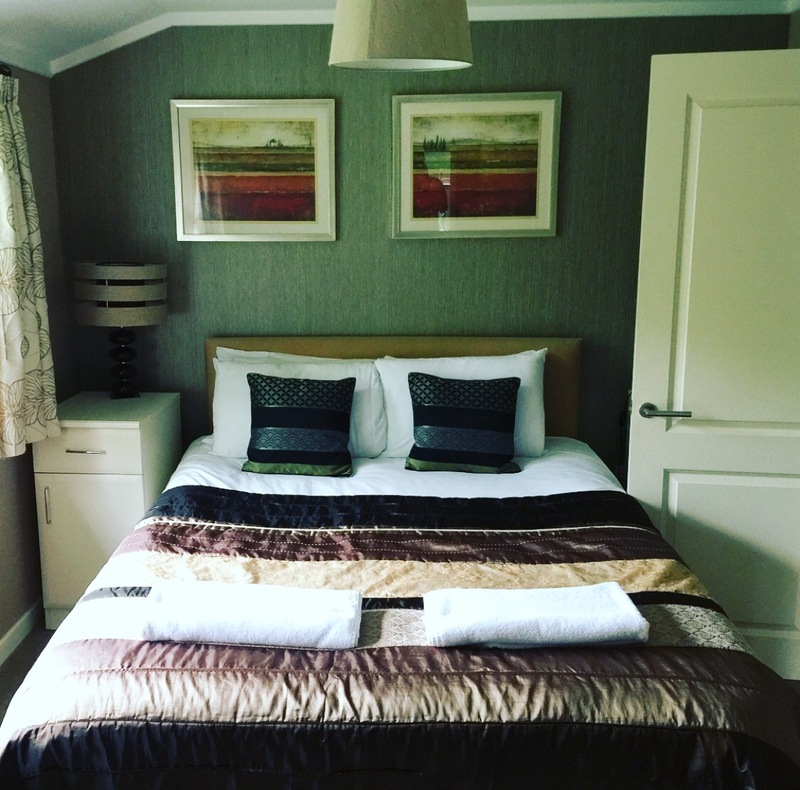 We’ve always booked an Autograph lodge which is their premium range of lodges. We spent our time there exploring the area. 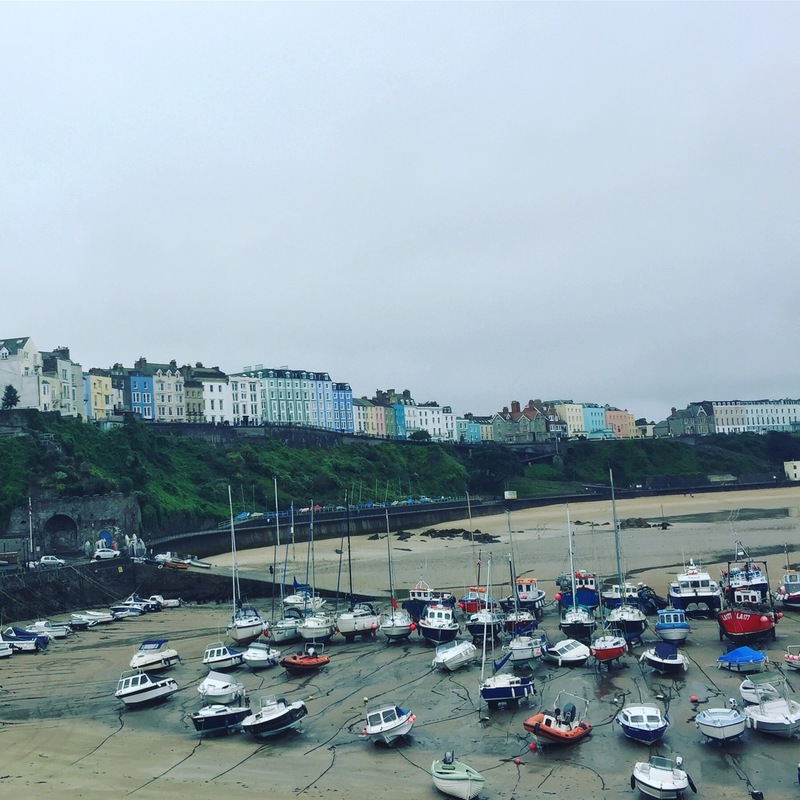 We visited Tenby which is a lovely little seaside town with a harbour. The houses are so pretty and colourful too. We walked for miles all around the town, harbour and beach. 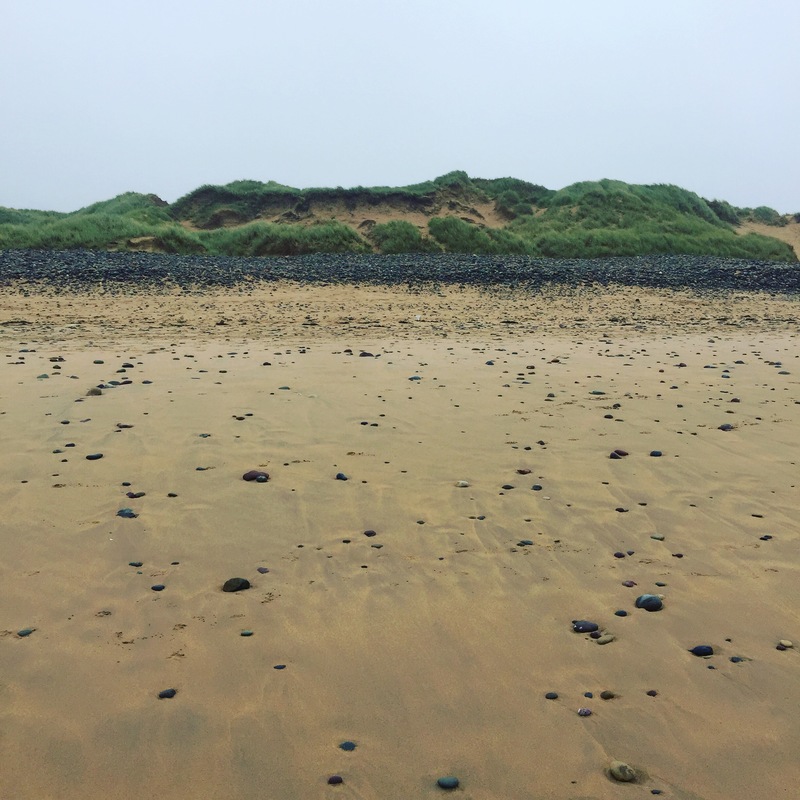 We also visited Freshwater West which is also known as the beach where Dobby dies. That’s another Harry Potter location visited. We’ve visited a few in Scotland too. 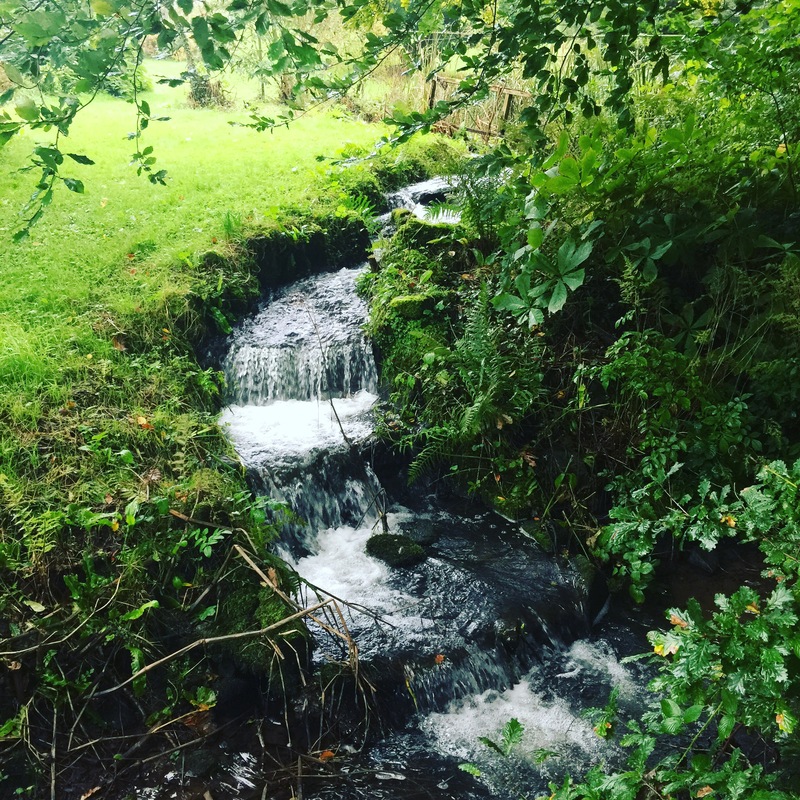 We went for a walk around the grounds of the lodge where they have a golf course, more lodges to rent and also private lodges which are owned. They had a beautiful garden and this lovely waterfall. We spent lots of time in the Pembrokeshire Coast National Park too. 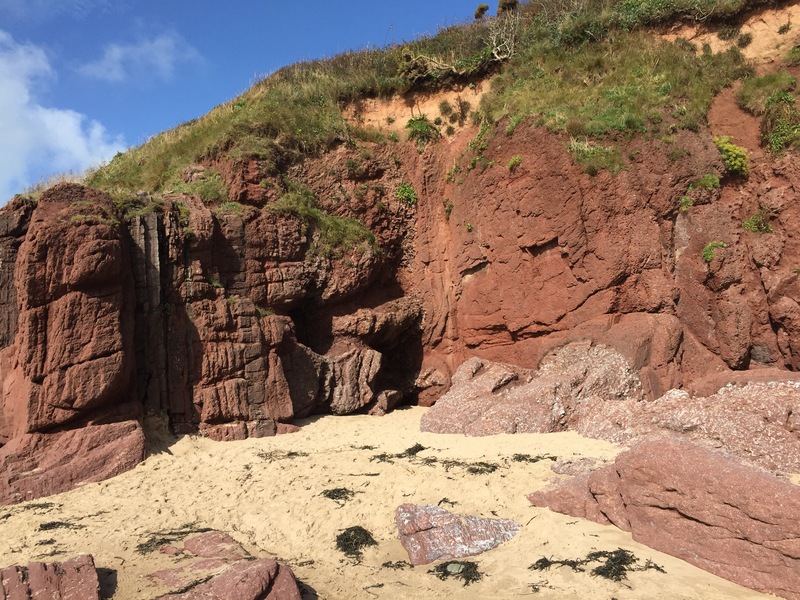 Pembrokeshire has a beautiful coast line and lots of lovely sandy beaches. We had a lovely 4 days there and managed to fit lots in despite the weather being a bit grey. The lodge had a hot tub too so that was great to relax and unwind in. When I next visit Wales I’d like to visit North Wales to see what it has to offer. What is your favourite part of Wales? Looks lovely! I have been to Wales a few times, but never spent a decent amount of time there to explore. Its a beautiful part of the world. Are you going to be heading back sometime soon? We don’t have a tripped planned yet but I’d definitely like to go back. Ahh, I’m so jealous! I’ve never been to wales but I’d love to visit. Looks beautiful. Ahh sounds perfect! I love holidays like this 🙂 And how cool about the Harry Potter bit! !